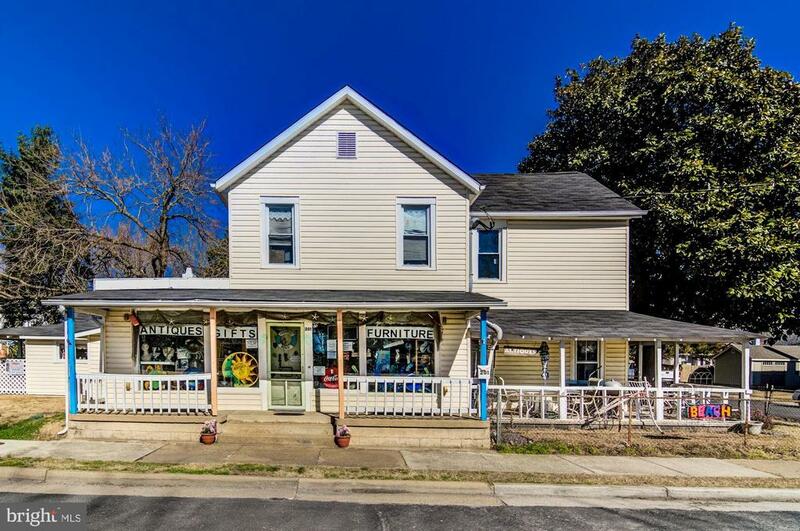 All Colonial Beach homes currently listed for sale in Colonial Beach as of 04/22/2019 are shown below. You can change the search criteria at any time by pressing the 'Change Search' button below. If you have any questions or you would like more information about any Colonial Beach homes for sale or other Colonial Beach real estate, please contact us and one of our knowledgeable Colonial Beach REALTORS® would be pleased to assist you. "RESORT/COMMERCIAL with RIVER-BEACH-BOARDWALK FRONTAGE. Property currently occupied as a Live/Work- one of the many allowed uses for this unique property. Industrial living at its finest- this 2400 sf Building is ready to move in and Own/Operate a high end Day Spa/Salon. Beautiful water views of the expansive Potomac River from both units. Property includes a vacant lot (lot fronts the River) with endless potential to include constructing a 4,000 sf building. Live portion of existing building is currently a two bedroom, 2 full bath, living room/dining/kitchen, includes 12'- original tin ceilings- tastefully done with era appropriate finishes. Kitchen includes High end Viking and Wolf appliances. Work portion of existing building is currently leased to Elle Vit Day Spa & Salon, LLC- also tastefully done with era appropriate finishes. Currently set up with three salon stations, one massage room, one facial room, a pedicure area, a custom poured pan shower, and a powder room. Business was established October of 2013. Each unit has its own upgraded electric service, HVAC, and on demand commercial hot water heaters. Rubber Membrane roofing has been replaced and is in excellent condition and roof is constructed with pitch. Don~t miss this unique opportunity to own the only available resort/commercial real estate that fronts the Potomac River, Beach, and Boardwalk. Would make an Excellent Restaurant/Brewery." "Water views from every room in this magnificent waterfront home. Open floor plan with main level master suite with deck. Gorgeous palladium window with spectacular views of the water. Fireplace, upper level two bedrooms have a jack and jill bath and loft. The lower level has endless use options offering two large rooms featuring a wet bar, full bath and two oversized sliders to waterfront lot. Two decks, private dock, sandy area and much more. This home is perfect for entertaining and would be great to live in full time or as a 2nd home. This one is a must see!" "WATER VIEW...In Colonial Beach! Income producing property to include a main house AND 2 separate rented apartments in a detached building. GORGEOUS custom built home that makes entertaining a breeze from the inviting wrap around front porch or the 15X37 in-ground salt water pool. 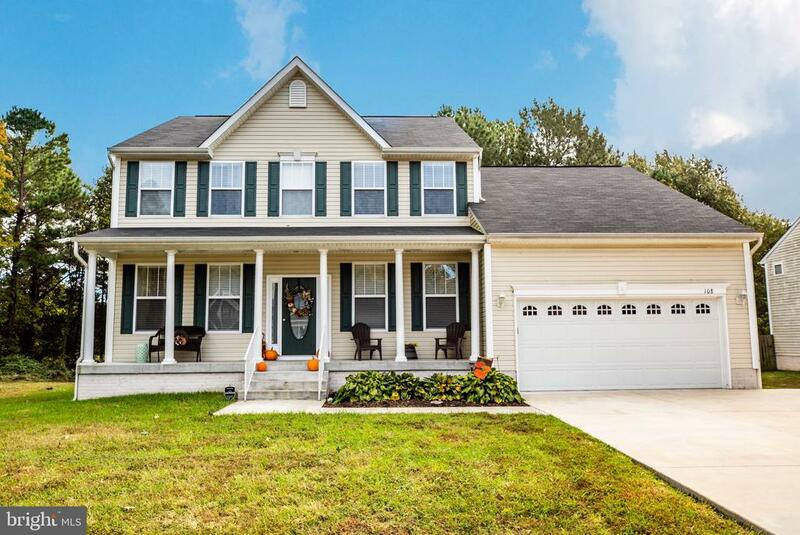 Main house boasts gleaming hardwod floors, 9ft ceilings, a beautiful kitchen with corian counters, 4 bedrooms, 2.5 baths, & a 17X36- Huge - 3rd floor bonus room! This property is perfect for everyone in the family and a must see!" 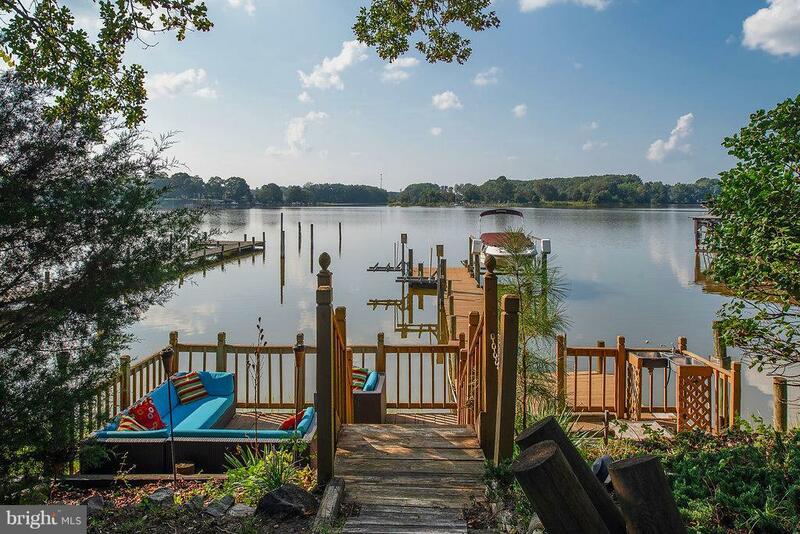 "Breathtaking WATERFRONT on storm protected bay w/ deep water access to the Potomac River & private pier! 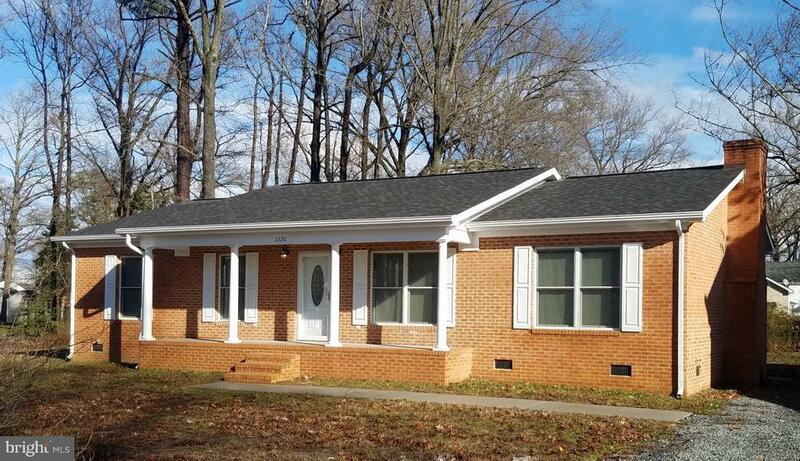 Completely renovated w/ all new HVAC systems, Roof, Windows, Doors, Siding, Baths, Kitchen & Appliances. 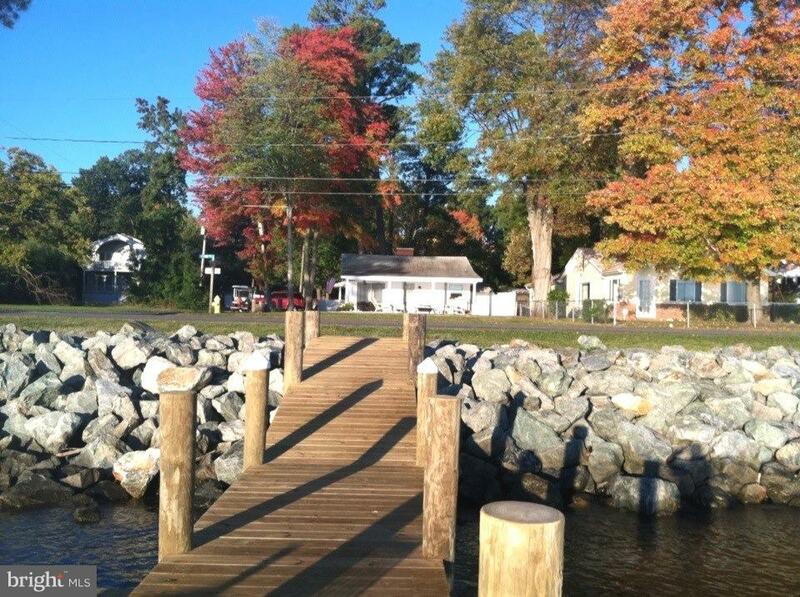 Incredible setting on Monroe Bay w/ community center, boat ramp and sandy beach. 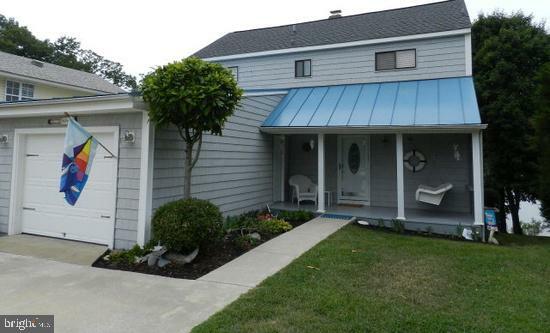 Large screened-in porch w/ view of Colonial Beach.100' pier w/ boat lift & and outdoor shower!" "Deep Water with Boathouse! Panoramic Mattox Creek & Potomac River vista. Open floor plan features beautiful hardwood floors, fireplace plus new roof, vinyl siding & stainless appliances. Screened deck & large open porch off sunroom. Master w/attached bath. Boathouse w/ electric lift w/10K lb cap and adjoining 50'/16' slip for 6' draft. True deep water access from river to house. 3rd bedroom/bonus room w/full bath and garage access. 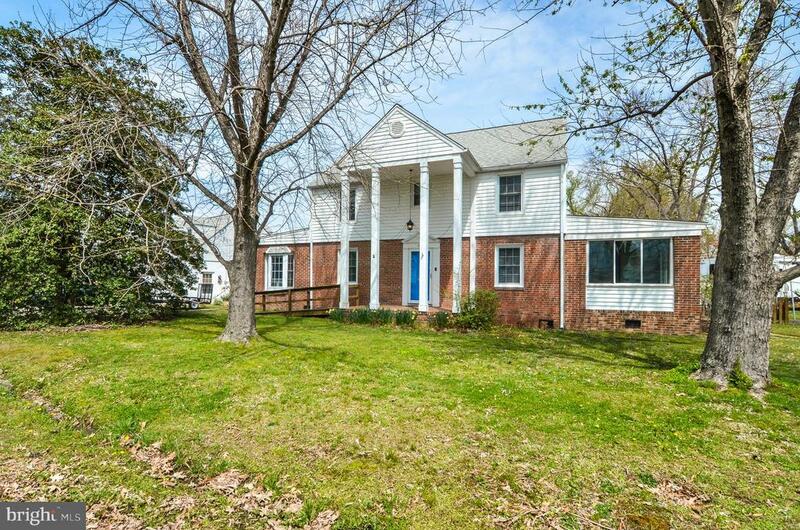 Easy commute to Dahlgren Navy Base & only 1.5 hr to DC or Richmond." "Super Sweet Waterfront Home on Mattox Creek with private pier, 8,000 lb boat lift, 2 jet ski lifts and water and electric. Inside you'll find a beautiful home with an open floor plan and 3 finished levels. The renovated kitchen has granite countertops. The living room has soaring, two story ceilings and a fireplace. There is a master bedroom on the main level with a jacuzzi tub. Upstairs there are two bedrooms. Lower level has a family room and another bedroom. 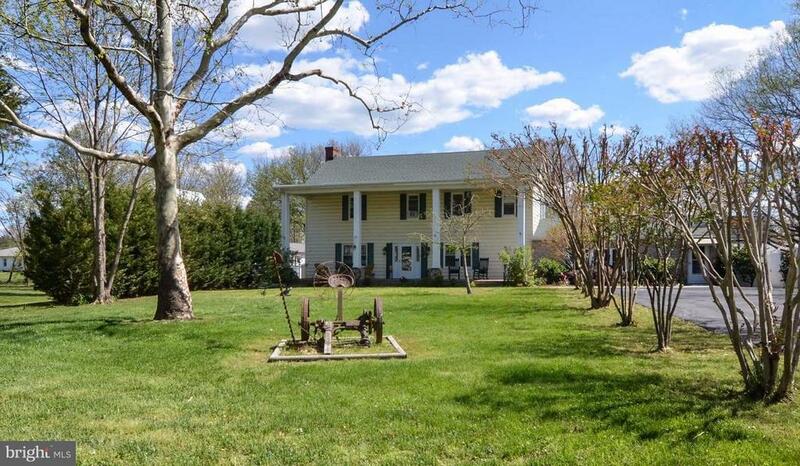 Fabulous water views and the Potomac River is easily accessible from the creek. Come and Fall in Love with this waterfront escape today!!" "Resort Commercial building with endless possibilities in the middle of Colonial Beach. Enjoy waterviews of the Potomac River from the move-in ready upstairs apartment. 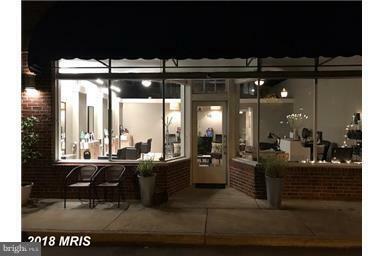 The commercial space downstairs has just been renovated with an open floor plan and bathroom." "THE BEST VALUE AT THE BEACH. 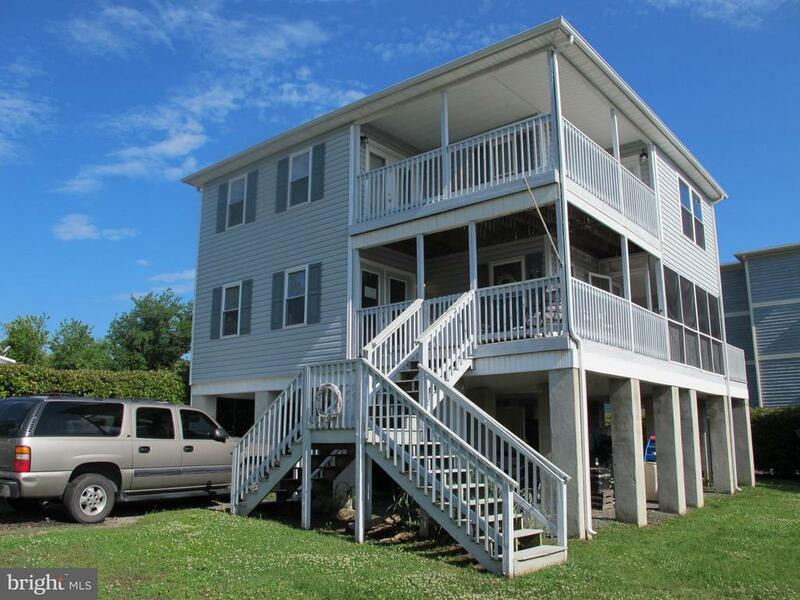 ONE LEVEL LIVING WITH A DEEP WATER DOCK, BOAT LIFT, 2 JET SKI LIFTS AND OUTDOOR JACUZZI. A GREAT OPEN FLOOR PLAN BRINGS THE OUTDOORS IN WITH PLENTY OF ROOM TO ENTERTAIN FROM THE KITCHEN TO THE SUN-ROOM. WALK OUT TO THE TIERED DECK OVERLOOKING THE WATER. WEEKEND GETAWAY OR FULL TIME RESIDENCE. THIS IS A HOME WITH LIFESTYLE IN MIND." "Bell Cove Manor is part of the historic Bell property located on The Point between the Potomac River & Monroe Bay. Features 6 bedrooms & 5 & 1/2 baths, beautiful hardwoods, open floor plan, fireplaces, sunsets & some water view too. Just a few blocks to the beach, pier & downtown. Includes primary dwelling & accessory attached unit. 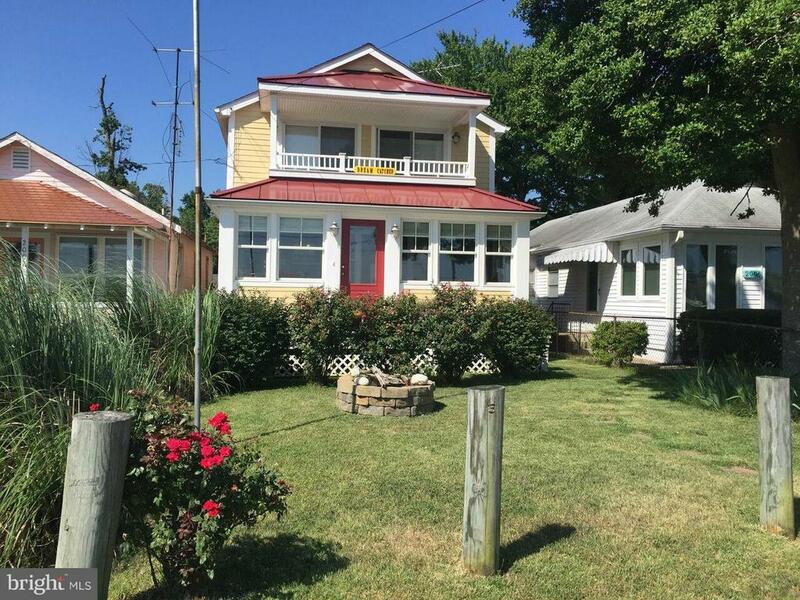 Rare opportunity to own a piece of Colonial Beach history." "BECOME A PART OF COLONIAL BEACH! GOLF CART COMMUNITY! 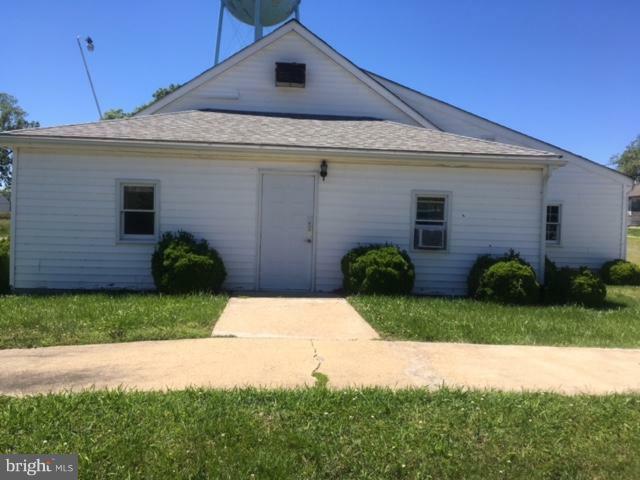 SPACIOUS STRUCTURE in need of an innovative owner that will utilize the abundant potential this place has to offer! FEATURING many rooms, big & small. LOCATED NEAR CB ELEMENTARY & CB RESCUE SQUAD." "Looking for your slice of paradise? This charming getaway cottage on the Potomac in the golf cart community of Colonial Beach is IT! Great indoor/outdoor living space on the Point w/private pier & beach pit gives you peace & tranquility to recharge & relax. Sweeping sunrise & moonrise views over the river makes this your happy place--just an hour & a half and a world away from D.C. and Richmond." "Fish off your private pier with a cold one in your hand watching the Potomac River amble by. Your idea of paradise? This beautiful 2 bdrm (plus den) house w/ upper & lower decks give you an unbelievable view of the river. Add a huge kitchen, new central air/heat pump and lots of great upgrades makes this a house you must see to believe. If you are looking for a waterfront retreat, this is IT!" "EVER DREAM OF YOUR OWN BED & BREAKFAST, OR GENERAL STORE (OTHER OPTIONS POSSIBLE) WITH LIVING QUARTERS ABOVE? 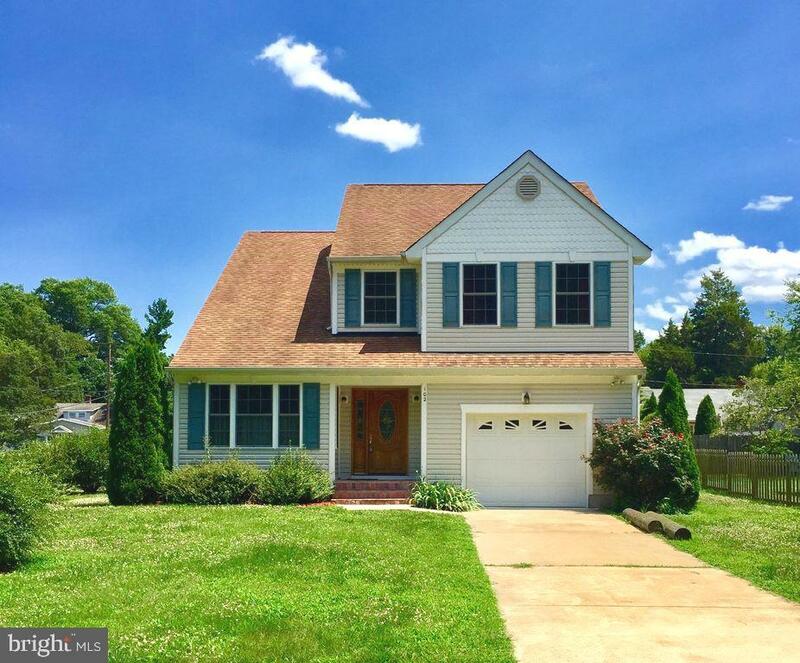 ***THIS HOME IS ZONED FOR RESIDENTIAL/COMMERCIAL FORE EITHER USE***NEW ROOF, NEWER WINDOWS, ELECTRICAL, HVAC, BUILDABLE LOT INCLUDED AND A GREAT VIEW OF THE POTOMAC RIVER 2 BLOCKS AWAY"
"IMMACULATE COLONIAL IN WATERFRONT RIVERSIDE MEADOWS COMMUNITY. VIEWS OF POTOMAC RIVER. CLOSE PROXIMITY TO 301 AND DAHLGREN." 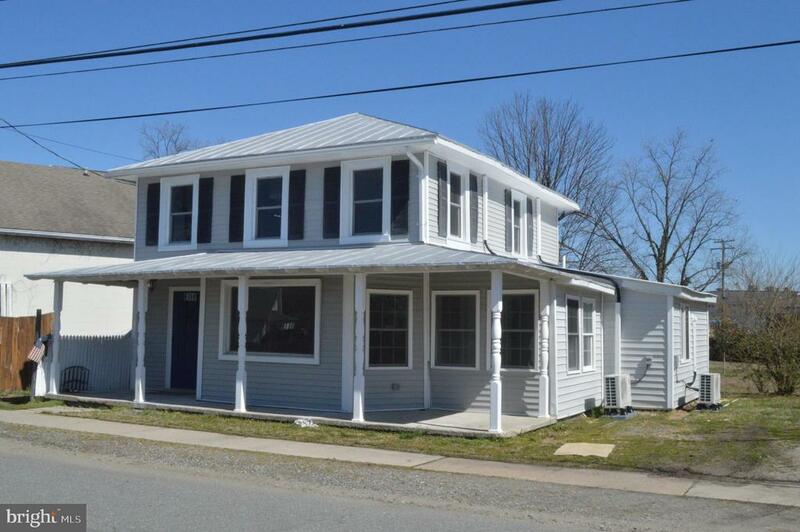 "MONROE BAY WATER VIEW 4 Bedroom/3.5 Bath Priced below assessed value! Beautifully renovated and move-in ready for this season at The Beach. Detached 2-car garage with upstairs apartment possibility. Over 3,150 fin sqft with open floor plan on large lot on The Point. First floor master suite with attached bath, office, walk-in closet & fireplace. 2nd floor has 2 bedrooms suites with many extras. 4th bedroom & bonus room for multi-family potential. Truly Amazing Buy! 1-yr Home Warranty." "Stunning Outer Banks-style Beach House in Picturesque Colonial Beach, VA. Elevated with breathtaking views of the scenic Potomac River. 3 Bedroom 2.5 Bath, with jacuzzi tub, and screened porches on both levels. Short walks to river, public beaches, and all downtown area attractions. Spacious under house storage for lawn care equipment, motorcycle, golf cart, river kayaks, you name it." "One of the largest lots in this great water oriented subdivision. Well build and maintained 3 bedroom 2 bathroom home. House has wheelchair ramp access. Plenty of inside and outside storage. Land across the street is also available." 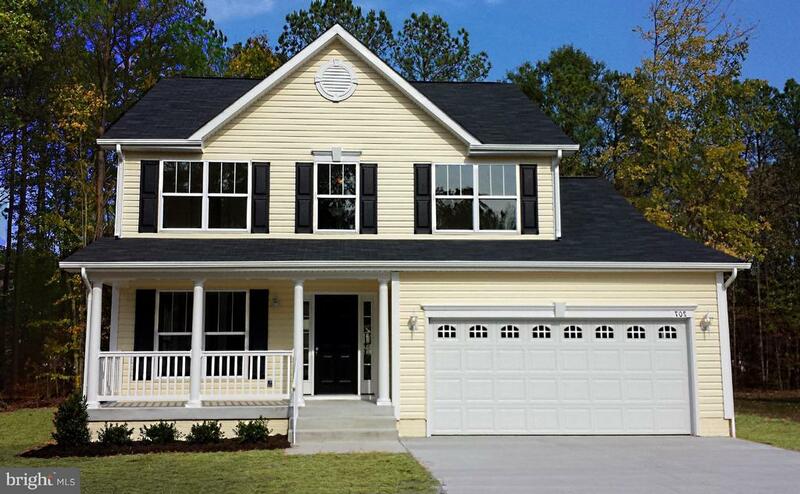 "Let's build the Monroe model colonial for you! Fabulous floor plan for everyone, with separate Living Room & Dining Room as well as spacious Kitchen w Breakfast area and bright open Family Room. Enjoy the AMAZING Town of Colonial Beach, with year 'round activities, parks, playgrounds n beaches. Enjoy dining on the waterfront, great shops, evening entertainment, car shows, and more! Ride your golf cart about town, and take your evening strolls on the expansive groomed beaches! We have this model built for in Ebb Tide if you would like to see it finished, schedule with the listing agent." 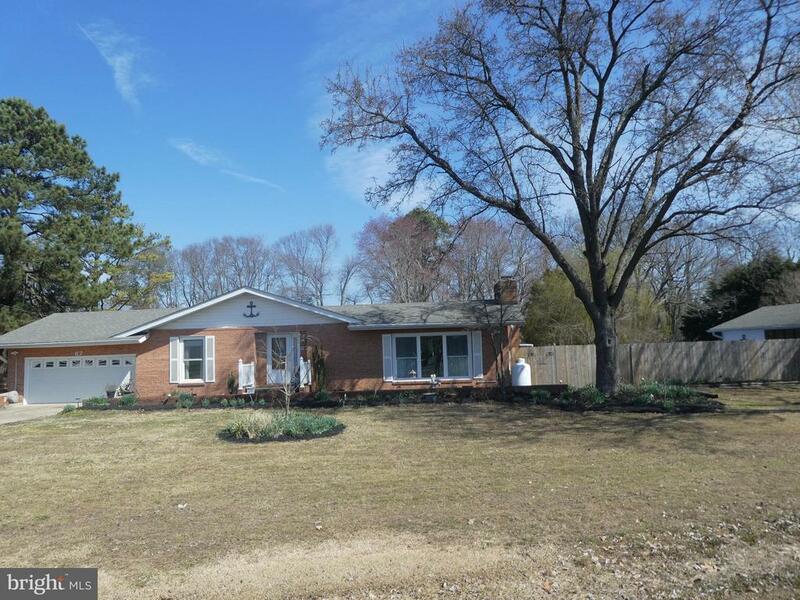 "Rambler on 2 lots with adjoining two lots available.3 BR 2.5 BA w attached garage, in-ground pool and carport, new kitchen, all baths updated, Ramp in attached garage w/access to DR, ramp in rear from family room to deck to pool. large LOT 1.15 or with two other lots total 1.87 acres." "Absolutely stunning to be built home in the established neighborhood of Ebb Tide Beach. 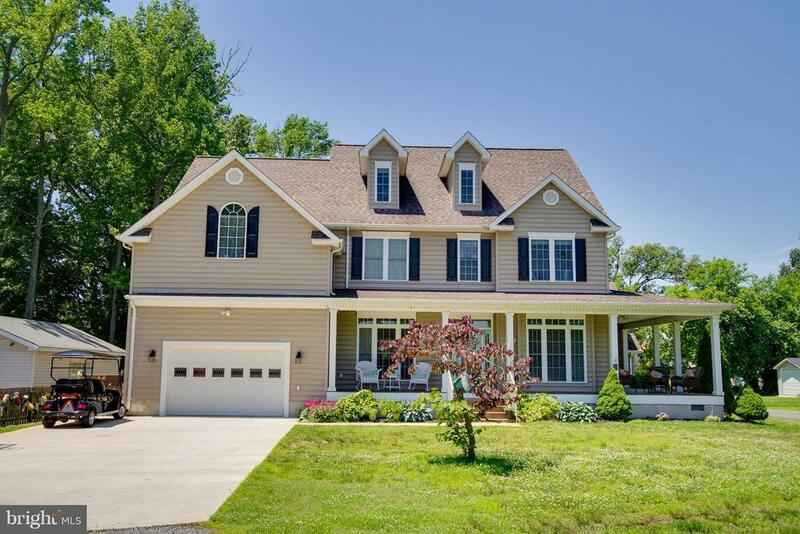 Custom built home, with beautiful windows throughout, an open and grand front porch. Grand entry with a two level foyer. The main level offers formal living and dining with a great kitchen and large breakfast area. Large family room with tonsof natural lighting and a gas fireplace. Laundry room off of kitchen and powder room for guests. Upstairs you have a great master suite with a massive walk in closet, full bathroom with stand up shower and tub, dual vanities. 2 additional bedrooms with a shared jack and jill full bath. 2 car attached garage. This a to be built so there is time to pick and chose colors, flooring, etc." "This home is also offered with a lease to purchase option. 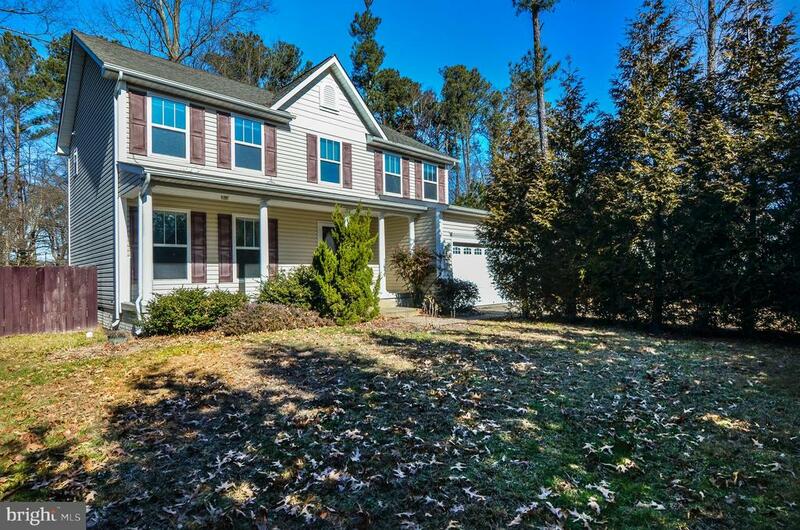 Gorgeous Colonial in Colonial Beach, Virginia awaiting new owners! Home is move in ready and offers a fully fenced in yard, concrete driveway, and a front loading 2 car attached garage! 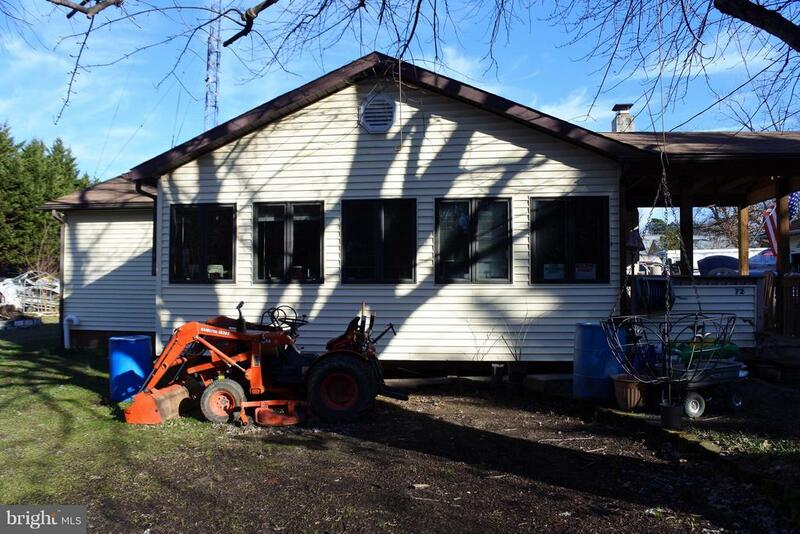 Beautiful country front porch, patio in the back of a huge yard with endless potential! 4 bedrooms, a large master suite with walk in closet and luxury bath. The master also offers a wall mount electric fireplace and has vaulted ceilings! Master bath has heated floors, great soaking tub and a separate shower! Formal dining room, great kitchen with granite counters, breakfast nook, lots of windows in the sunken family room that also includes a gas fireplace. This home is in the golf cart community of Colonial Beach. 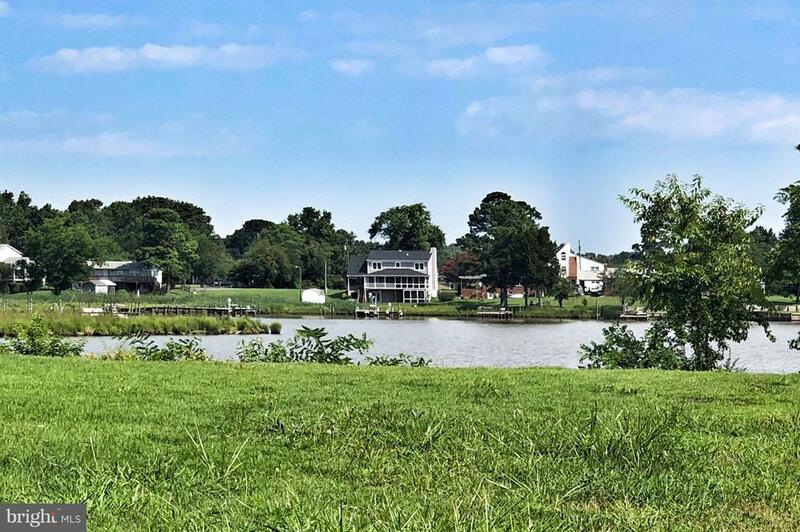 You are just a golf cart ride away from the Potomac River, the Community Dock, the public beach, fishing at the Boardwalk Pier, restaurants, shopping and many community activities!" "Beautifully crafted two story Colonial offering Hardwood flooring, views of The Potomac River from the Master Sitting Area, Sitting Room Offers a Wet Bar, Large Windows offering the Natural Light and Views of River during the winter months, Spacious Master with Master Bath, Large Walk in Closet, Concrete Driveway, Single Car Garage located on a Corner Lot in The Town Of Colonial Beach. 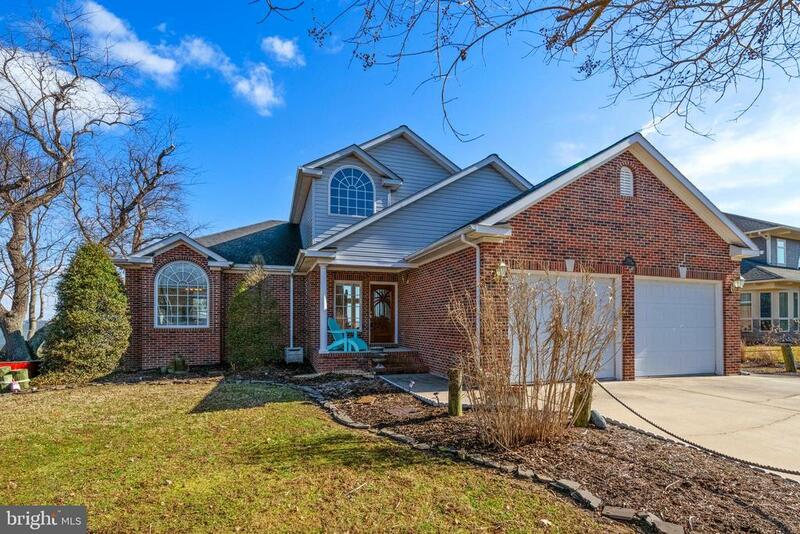 This home is a Must See, Beautiful Floor Plan with many upgrades." "WOW !! 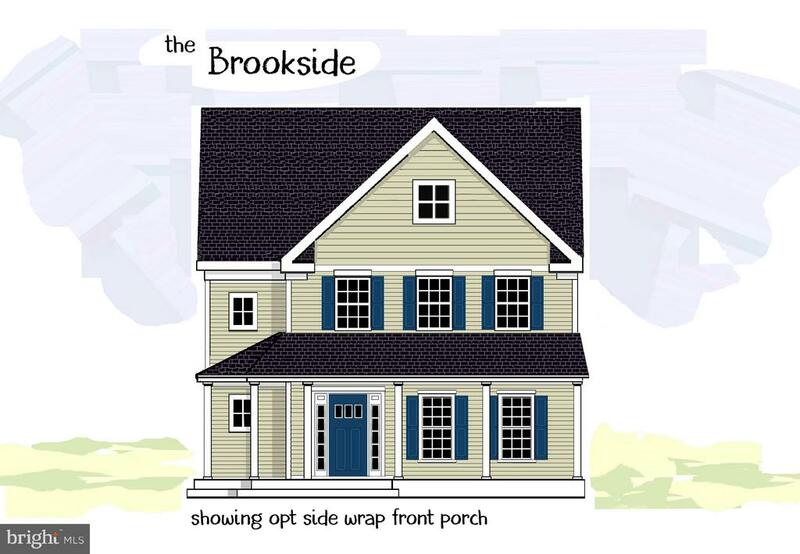 Let's build our newest plan the Brookside for you on a fabulous lot in the awesome Town of Colonial Beach! Check out the super neat floorplan to fall in love with living! Take relaxing strolls on the beaches, dine on the waterfront, enjoy entertainment evenings, play keno at the famous Riverboat casino on the river, car shows, parades, boardwalks, art shows... did we mention boating, fishing and pleasure year 'round? !! Just 15 minutes from the Dahlgren Naval Weapons Base and 301 Harry Nice Bridge ~ La Plata, Waldorf, etc. and easy from Fredericksburg or Richmond! Hard to come by such a great location in Town! 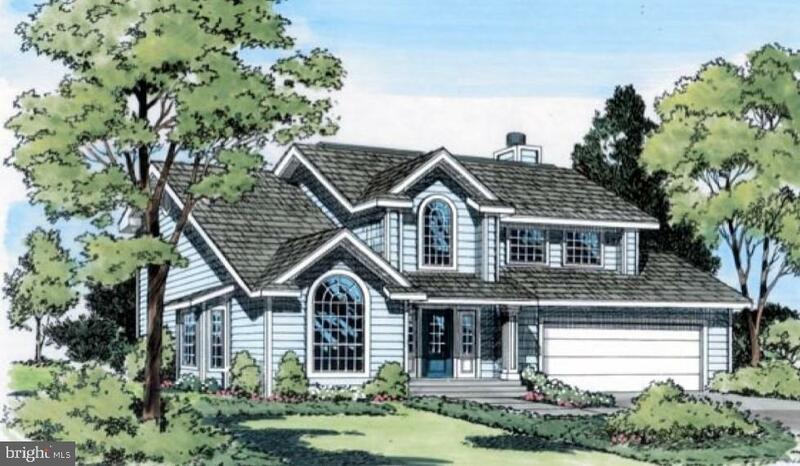 options as shown: add a 1-car garage 12,800 or 2-car garage 19,000 ~ side wrap on country porch 4,800 ~ 6' kitchen island 1,400 ~ interior decorator column 350/ea. This home is ready to begin construction, it's just waiting for you to make it your own!" "Come check out this great three bedroom, two full bath brick house on two lots near the end of the Point. House was completely taken down and then rebuilt in 2018 after it was destroyed by the freak April 2017 straight-line wind storm that devastated much of the Point. During rebuilding not only was the basic structure rebuilt , but all systems and appliances and finishes were updated, including hardwood floors throughout. 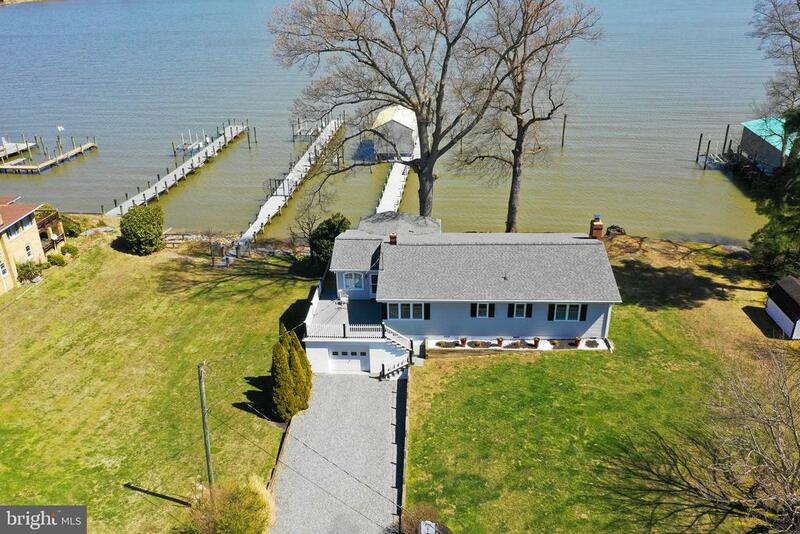 This beautiful home is just a short stroll to the Potomac River where you will be amazed by the intensely beautiful sunrises or to Monroe Bay where the dramatic sunsets will take your breath away. A short five minute golf cart ride will take you to restaurants, shops and more. This home is one you do not want to miss."